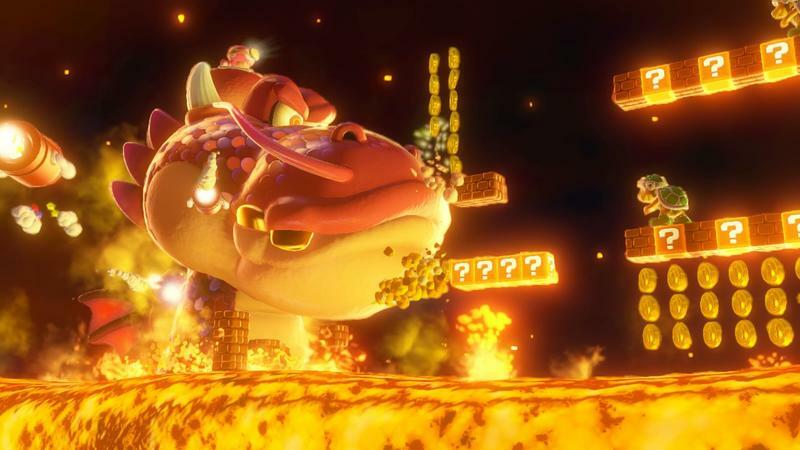 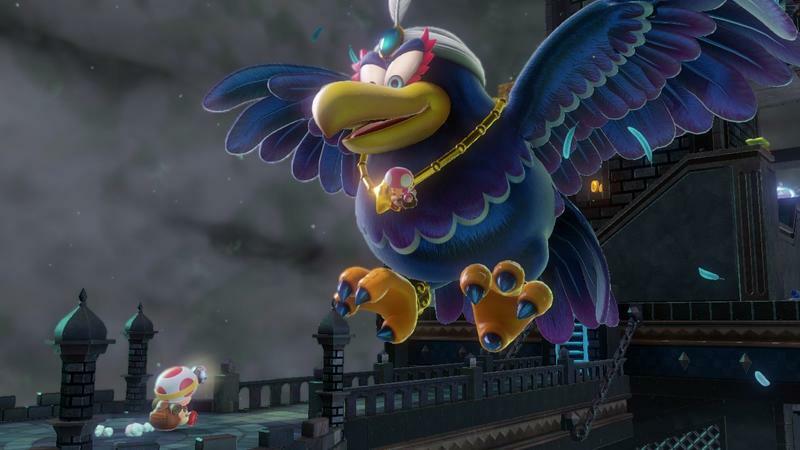 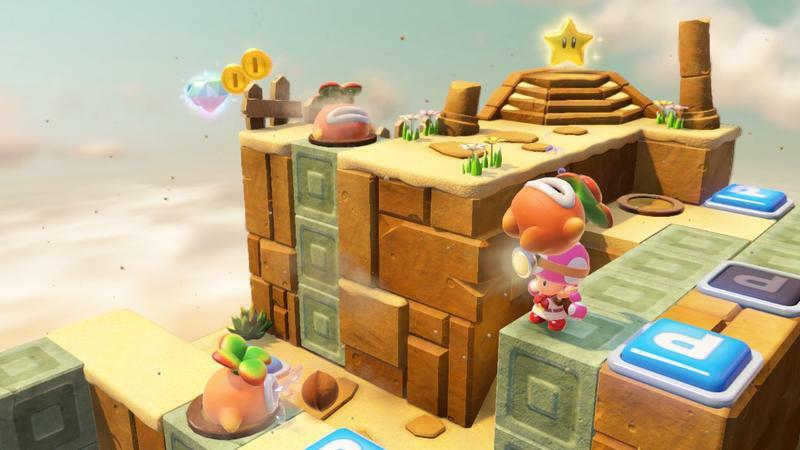 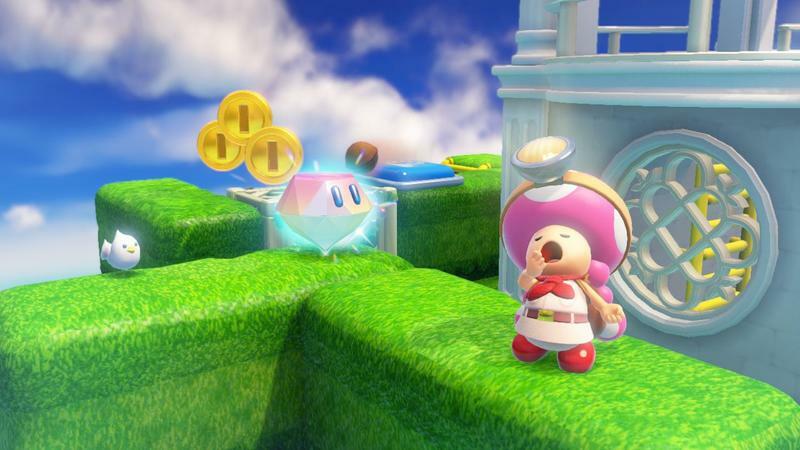 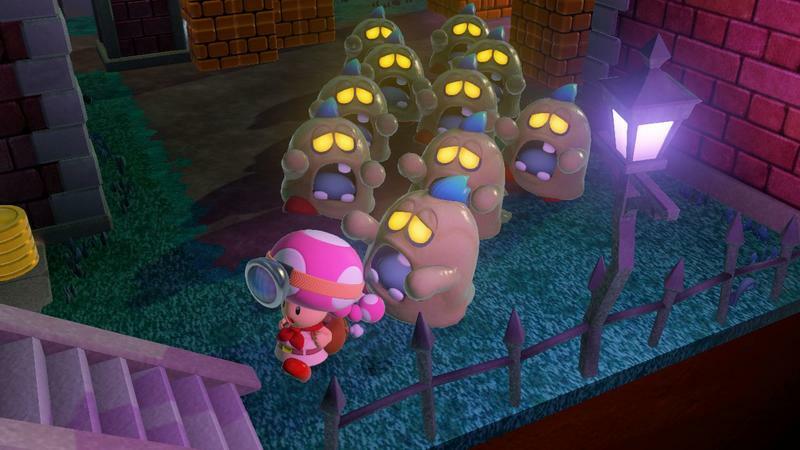 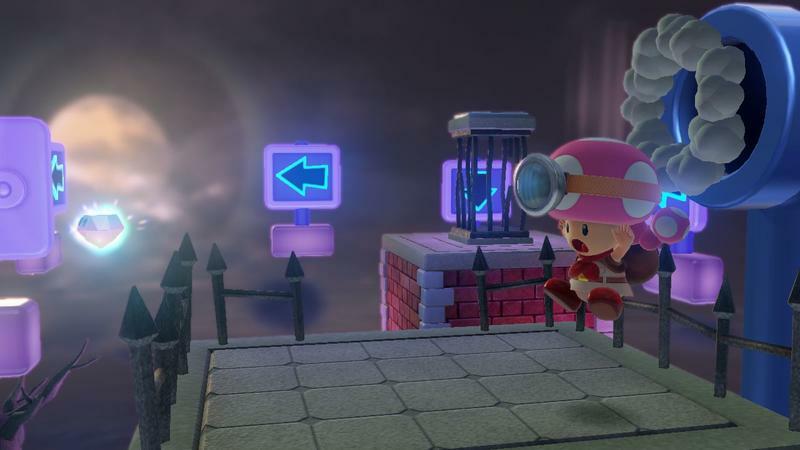 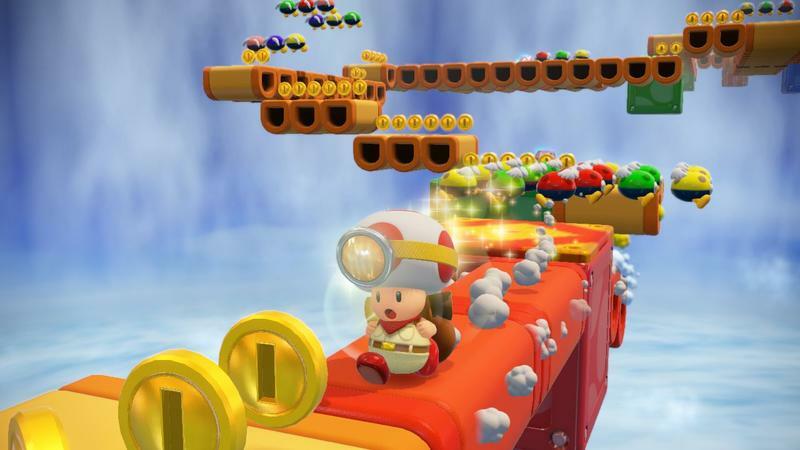 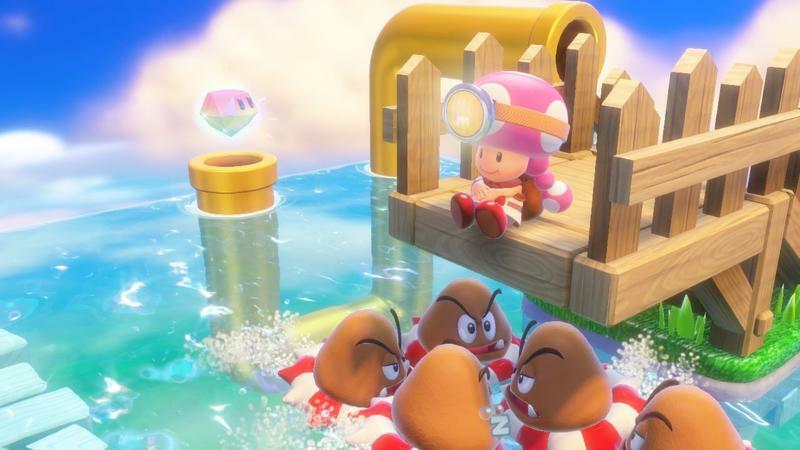 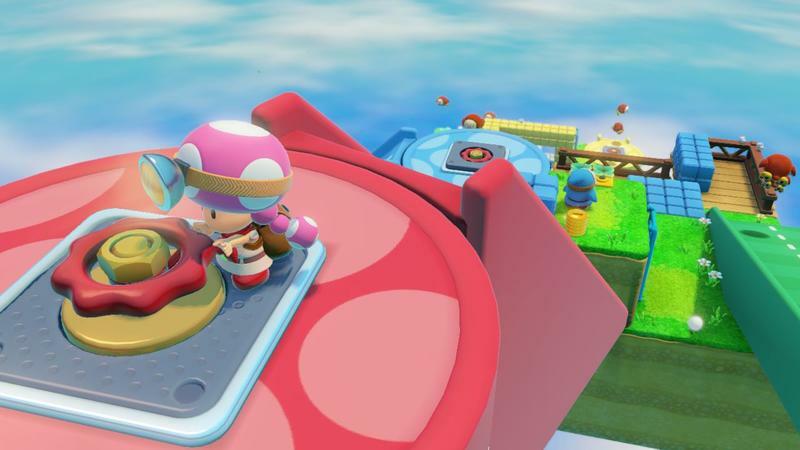 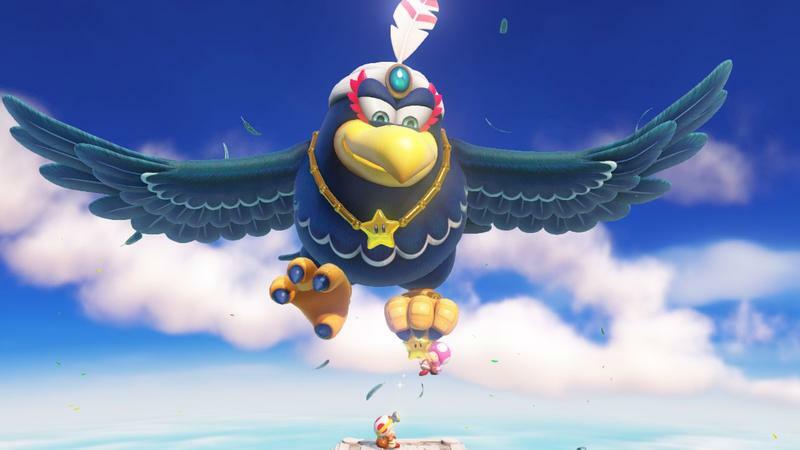 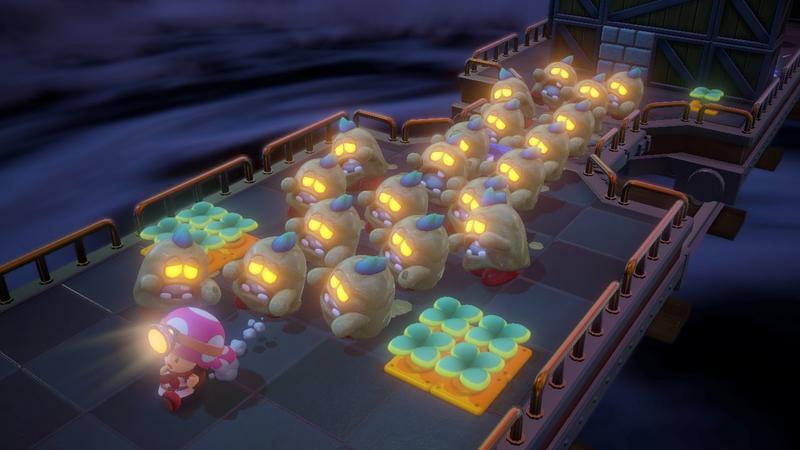 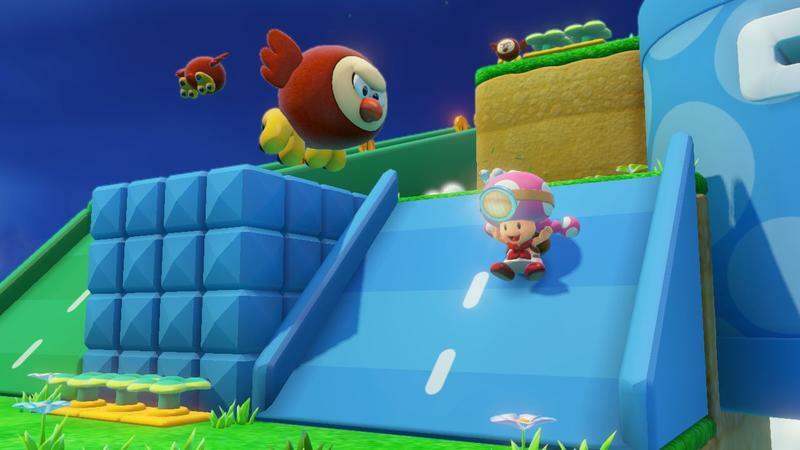 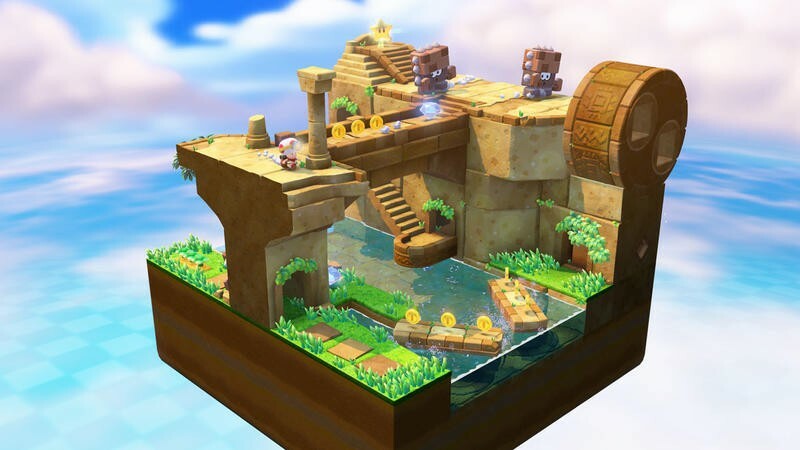 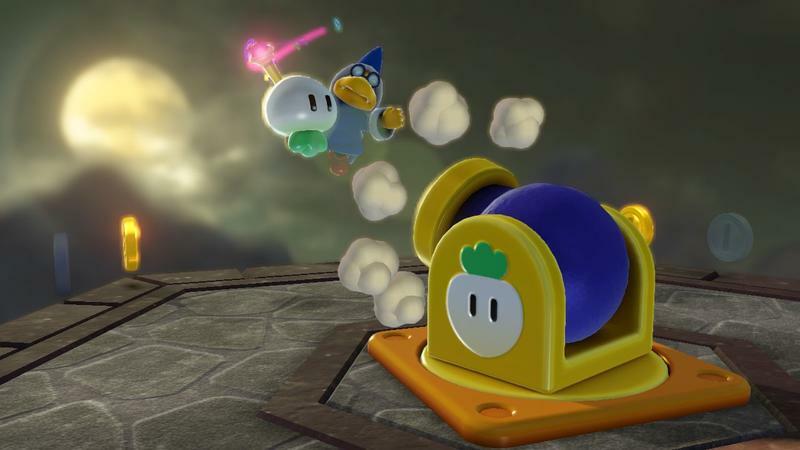 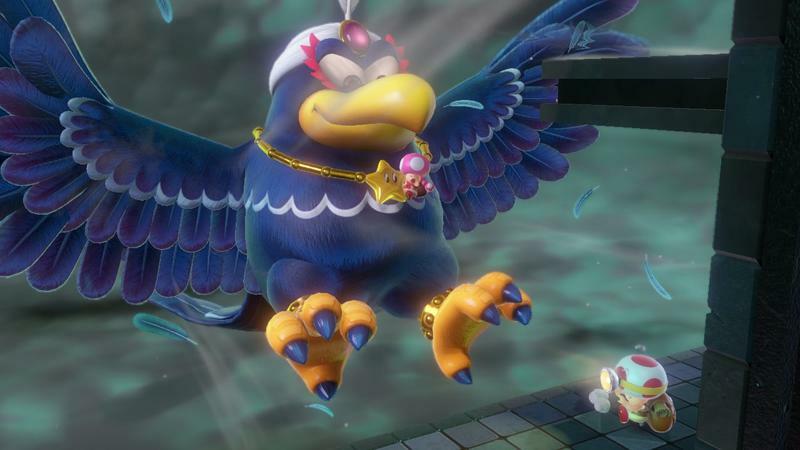 If you’ve played Super Mario 3D World on the Wii U, odds are you know that Captain Toad: Treasure Tracker stemmed out of levels within that game. 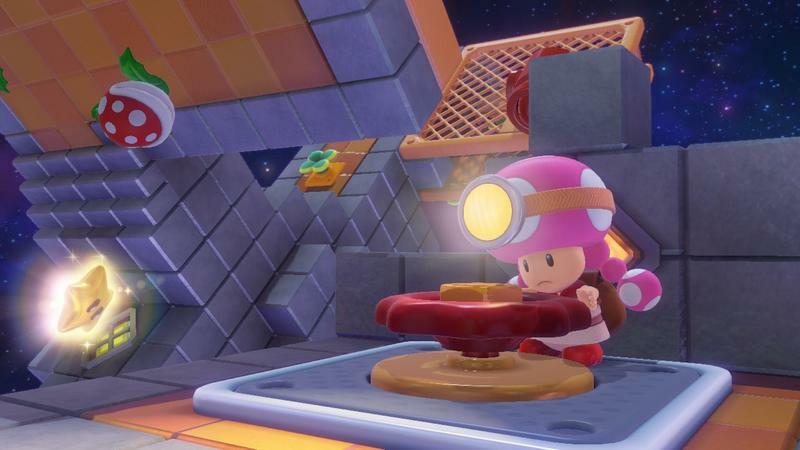 They were mini explorations with interesting puzzle mechanics, and now they’re being blown into a full on release with at least 70 levels. 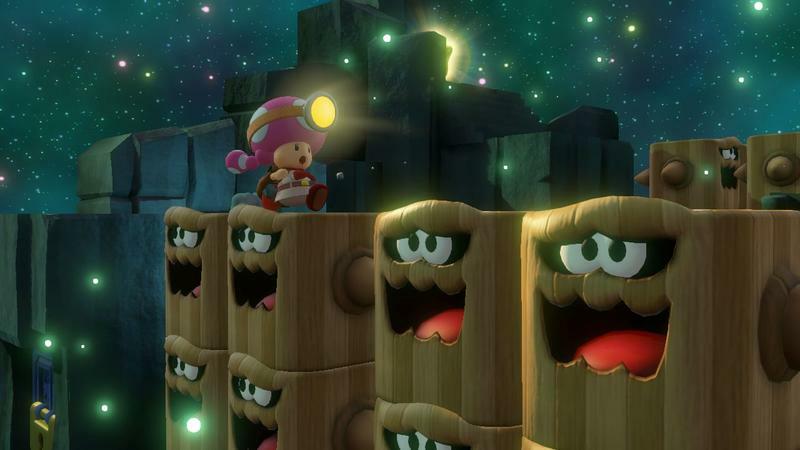 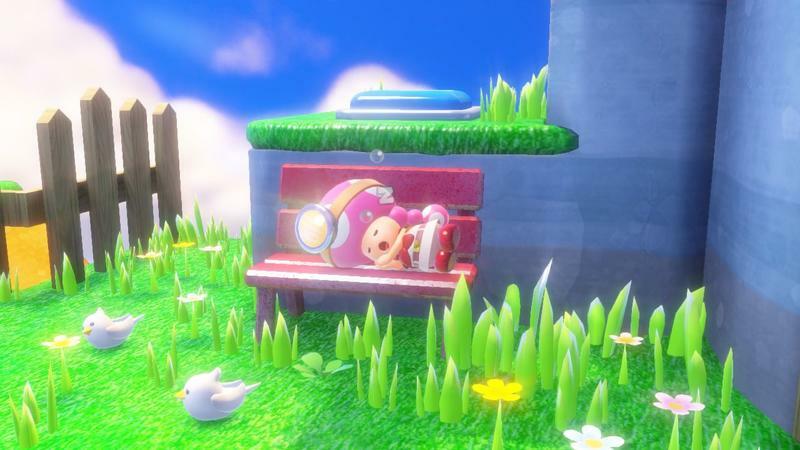 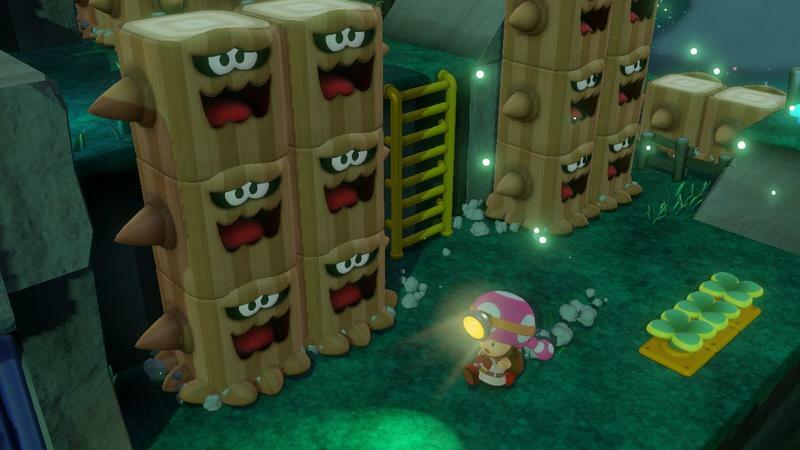 The puzzles didn’t always feature Captain Toad, though. 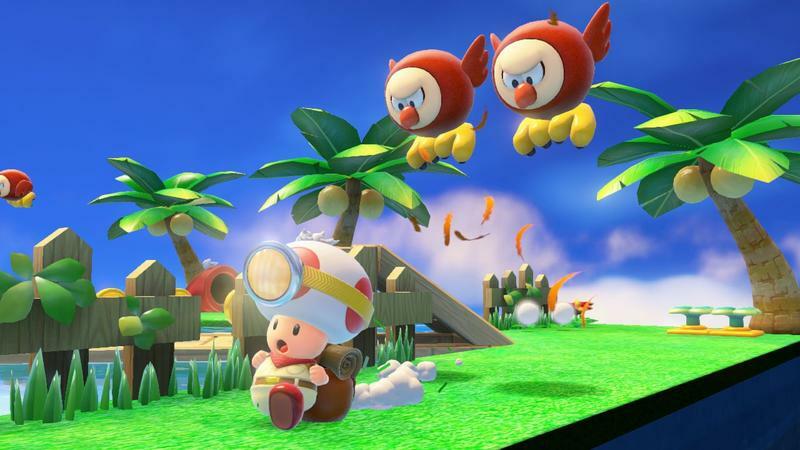 Game Informer spoke with Director Shinya Hiratake about the game, and it turns out that the original hero was much more Hyrulian in nature. 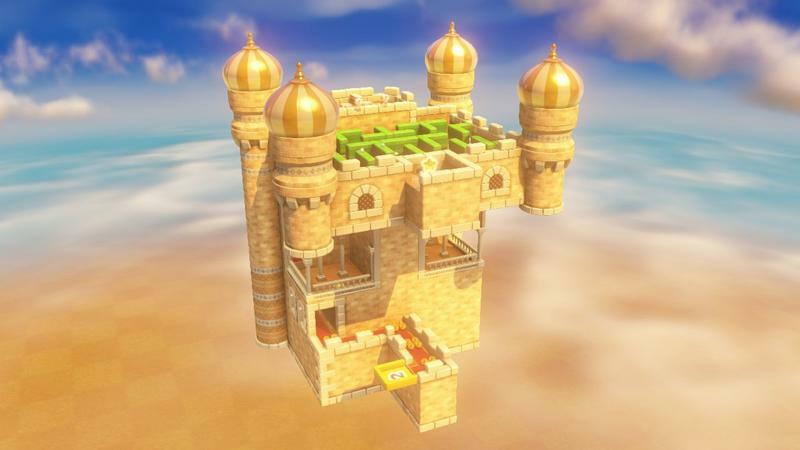 That’s right, the game was initially pitched to Shigeru Miyamoto as an entry in the Zelda series with Link as the protagonist. 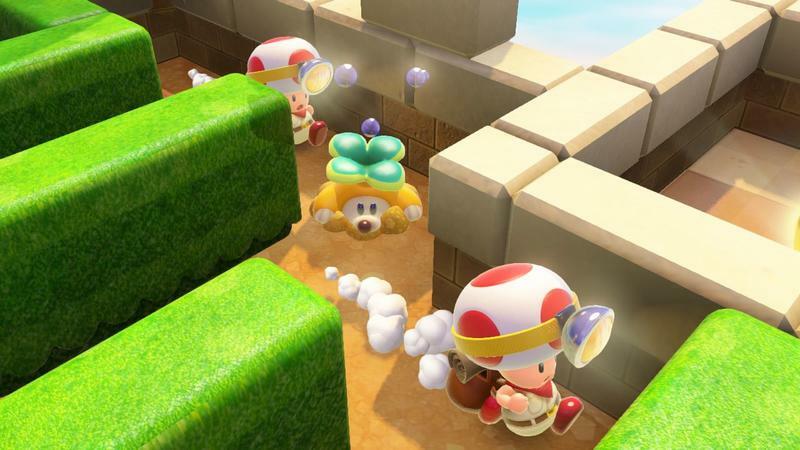 Hiratake’s team even built a tech demo and showed it to Miyamoto, which was rather funny as he explained it. 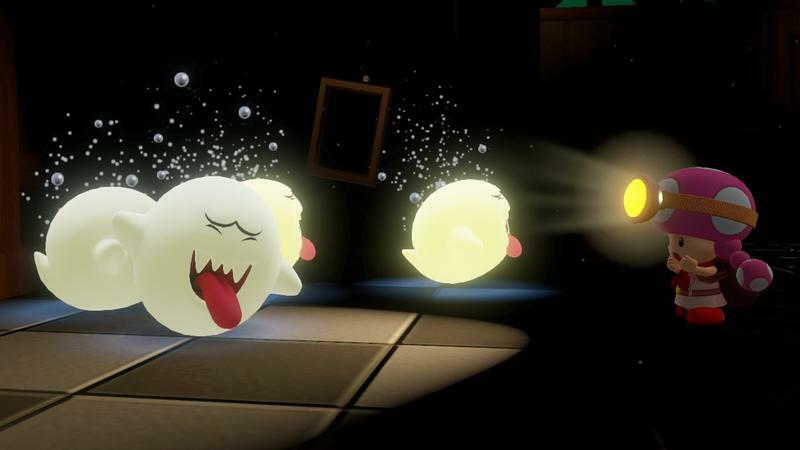 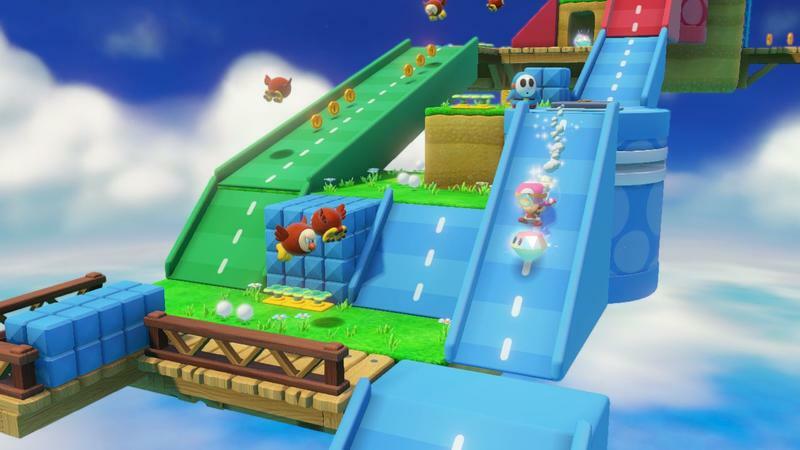 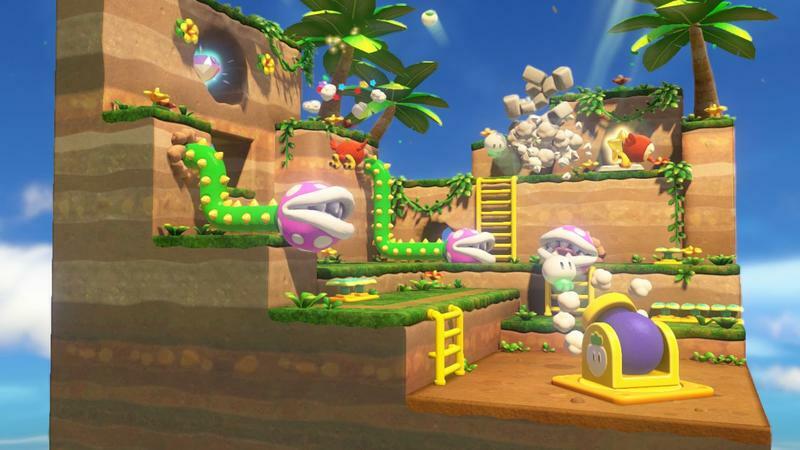 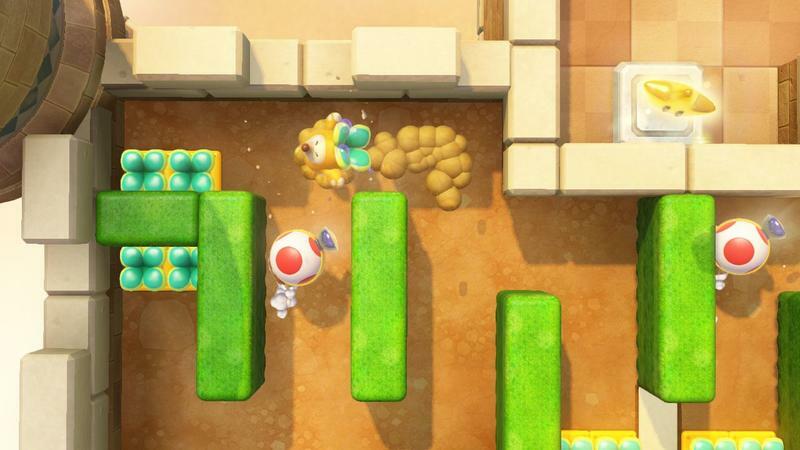 Miyamoto said no to the tech demo as a full game, but he allowed the team to make the levels within Super Mario 3D World. 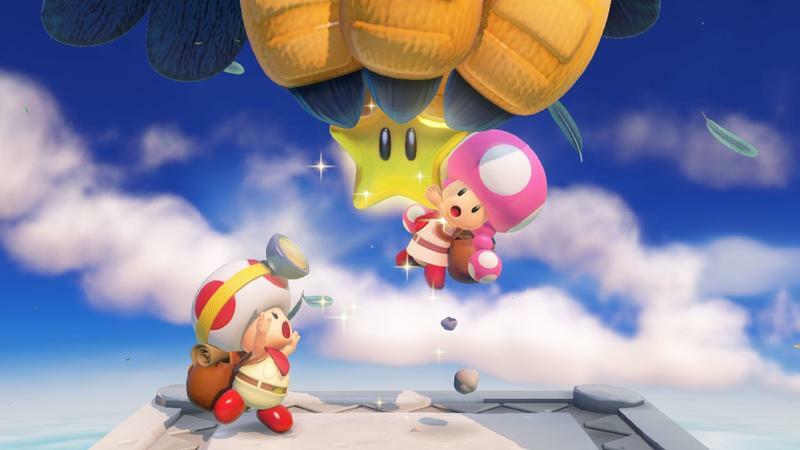 Once they did, they made Captain Toad the star. 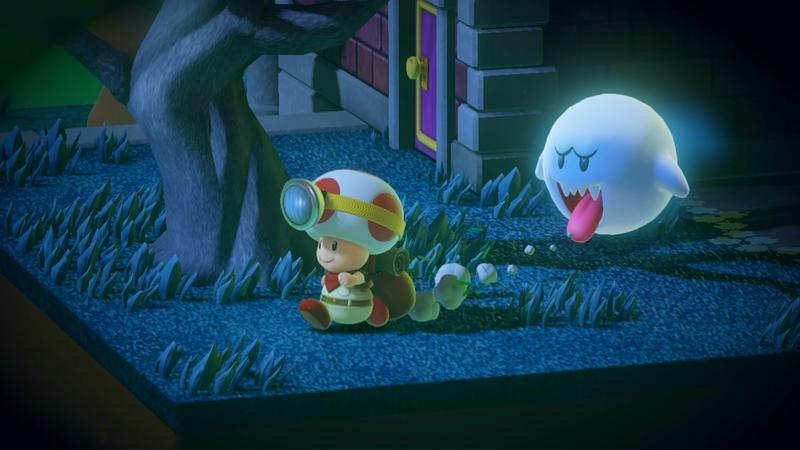 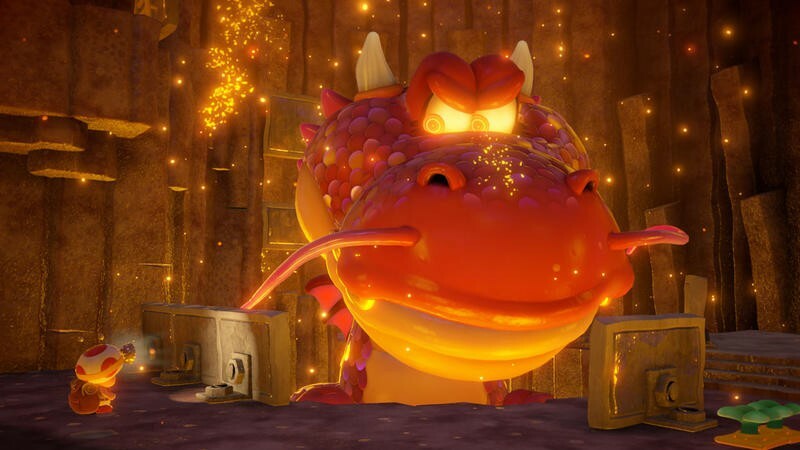 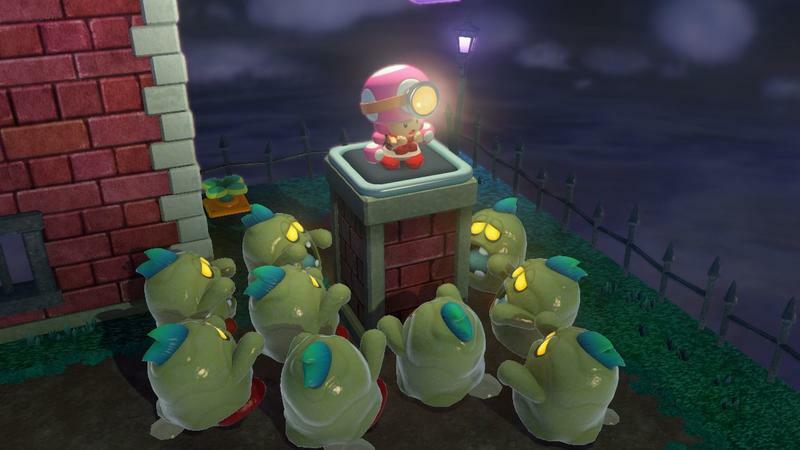 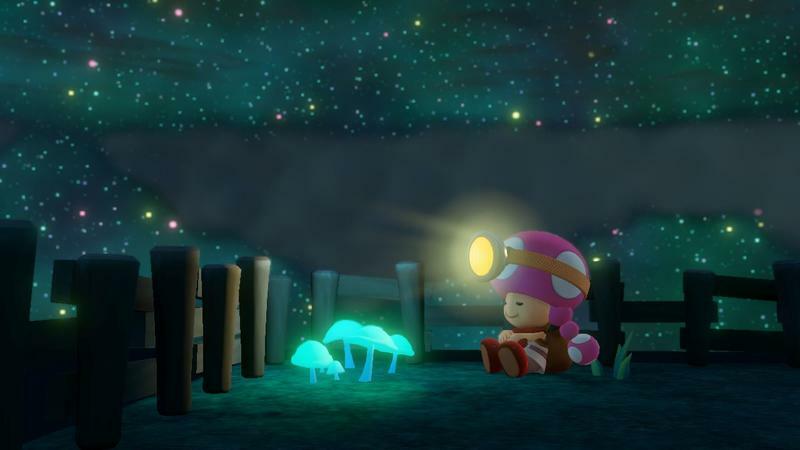 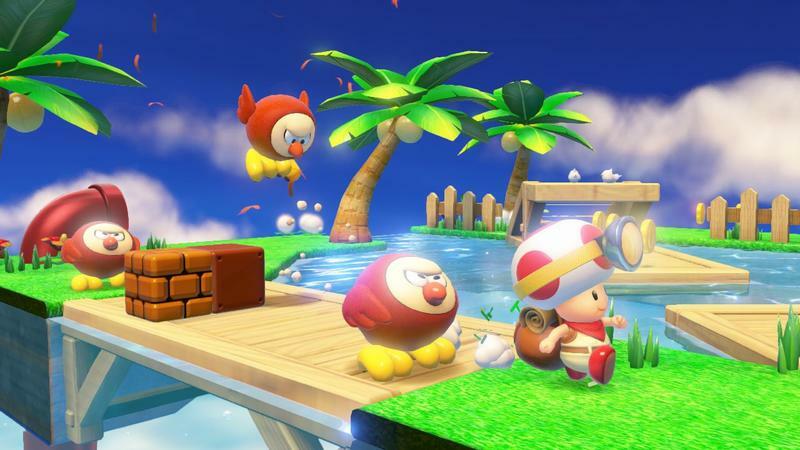 It was only after the Toad Tracker levels were employed in the full game that Miyamoto approached Hiratake’s team and pushed them to build the full release that they’d initially proposed. 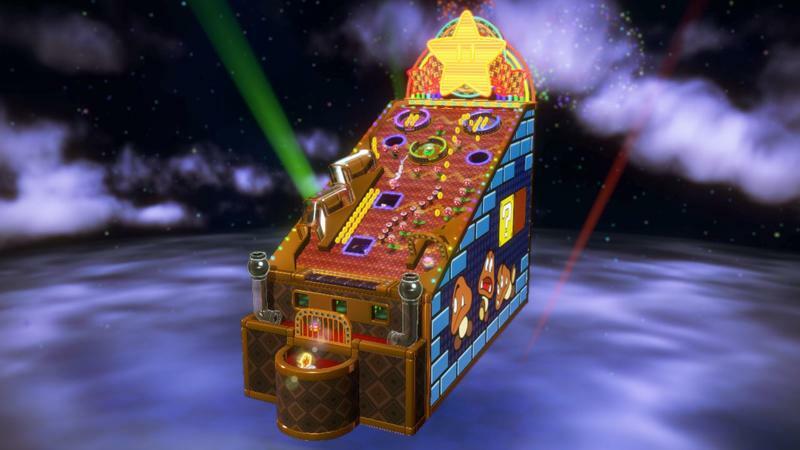 Of course, by then, Link as the star was off the table. 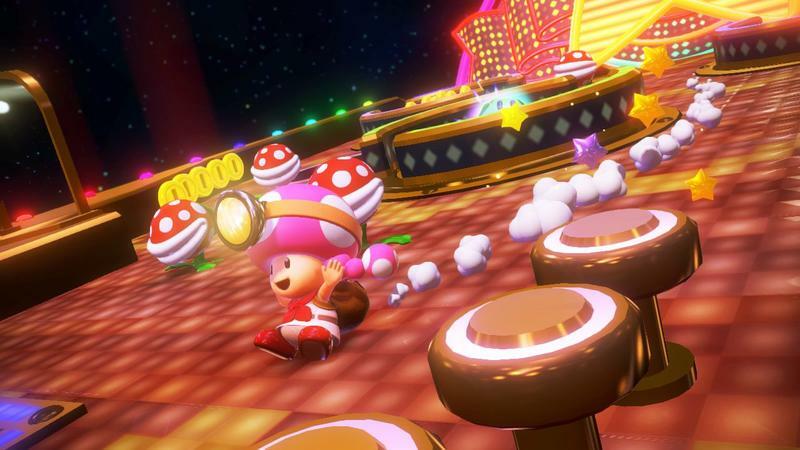 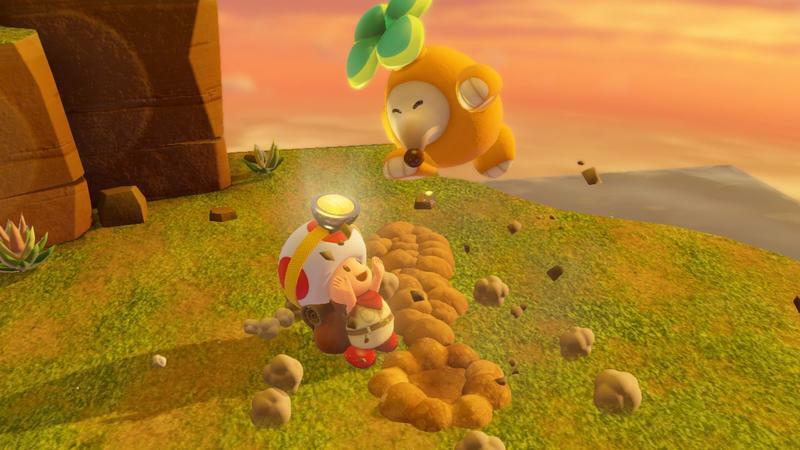 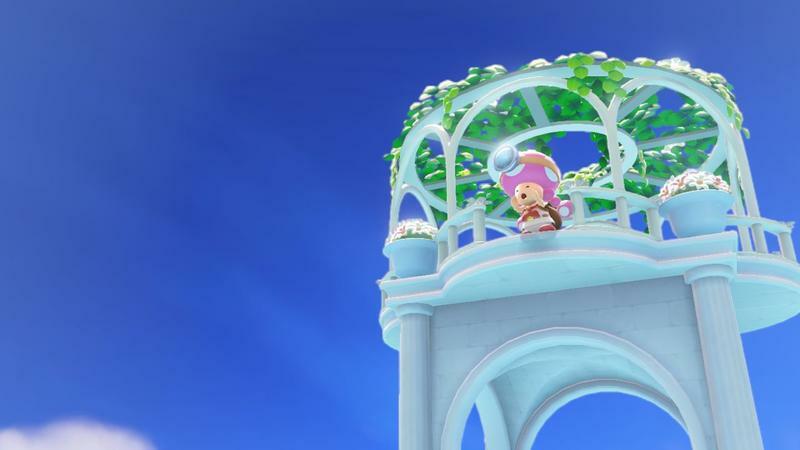 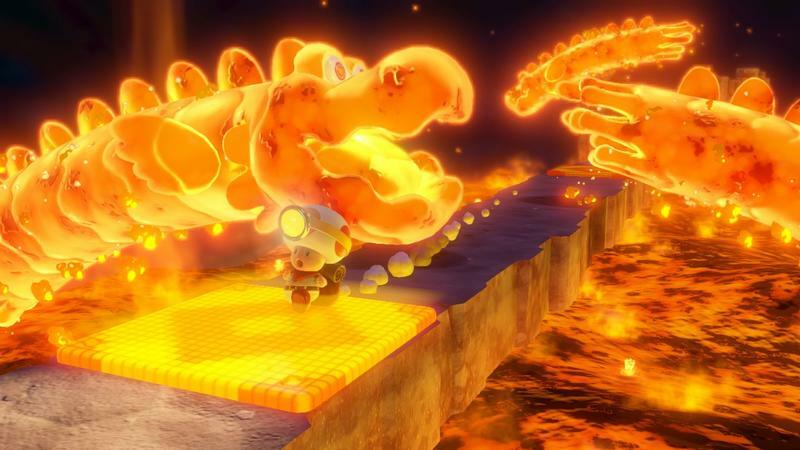 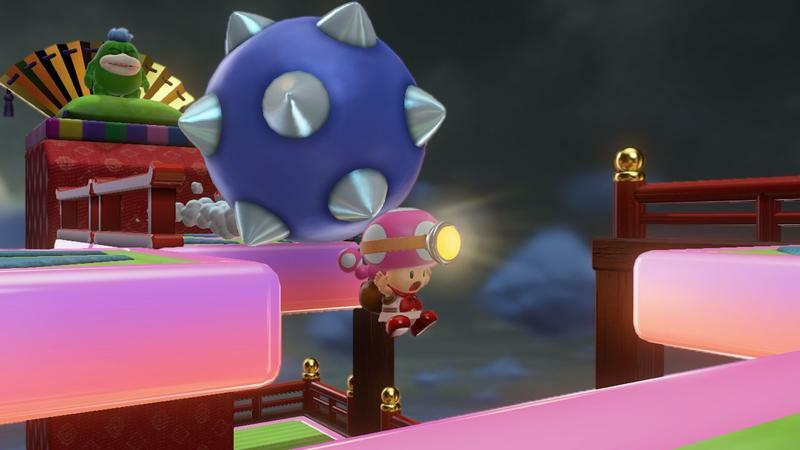 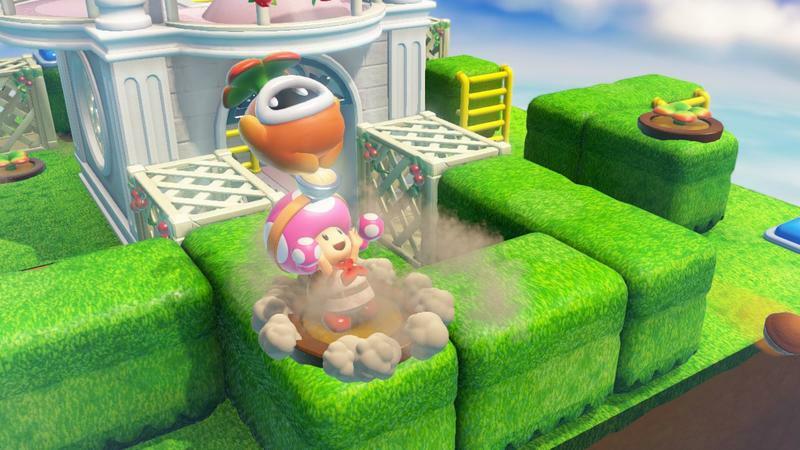 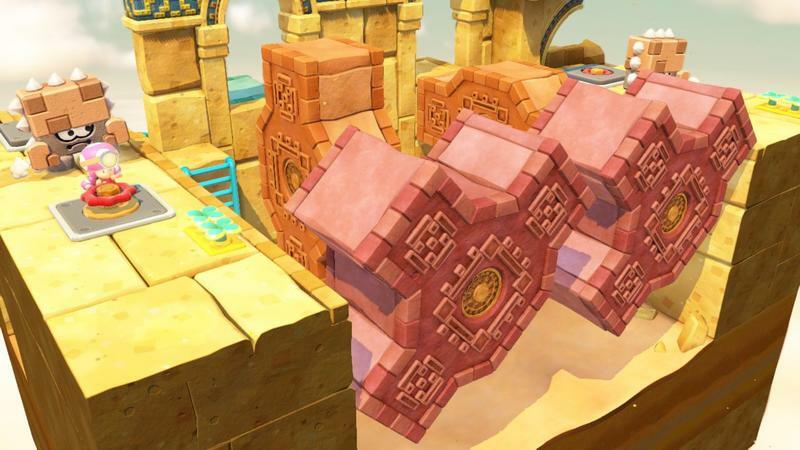 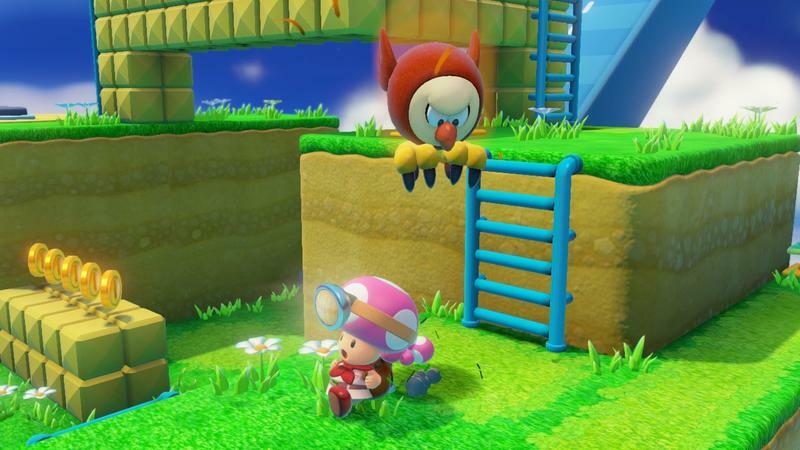 Captain Toad: Treasure Tracker is set to hit the Wii U on Dec. 5, 2014. 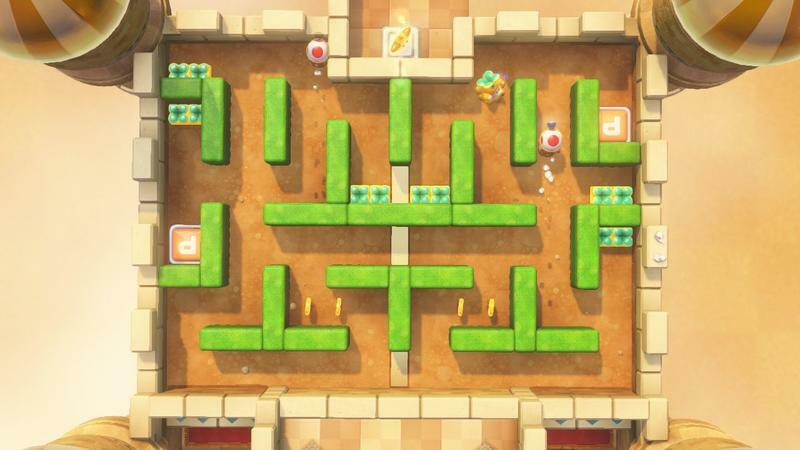 We’ll have more on the game as it comes.